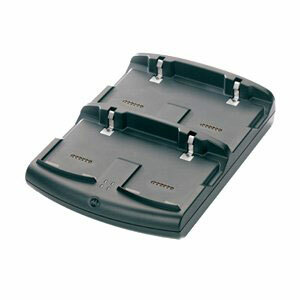 Motorola MC67 Accessories - Four Slot Battery Charger For The MC55/MC65/MC67. Charges Four Standard and Extended Capacity MC55/MC65/MC67 Batteries. Requires Power supply (Part# Kt-14000-148R) and Country Specific Three Wire Grounded AC Power Line Cord. The Motorola SAC5500-4000CR is also known as SYM-SAC55004000CR	or SAC55004000CR	.